We have some amazing Black Friday Deals and we have plenty of stock on most of the items. No crappy door prizes just quality Americcan made glass at actually amaizing prices. Prices are only good all day 11-25 or until supplies last. All day Black Friday we will have freebie items spread over the website, all you have to do is find one! 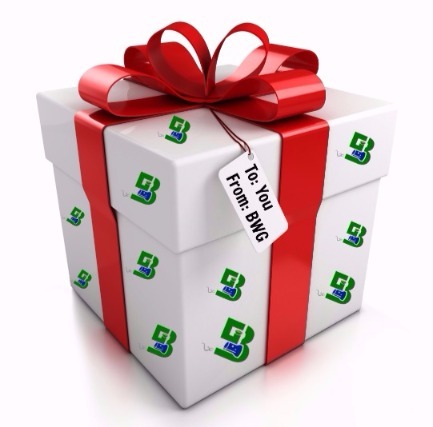 Checkout with the Black Friday Freebie item and you will be sent a gift package. These freebie items will be added to the site every few hours so if you don't find one now check back soon!